Construction of the new $1.5m Warehouse Facility for the State Emergency Service State Office in Wollongong commenced in April 2008. 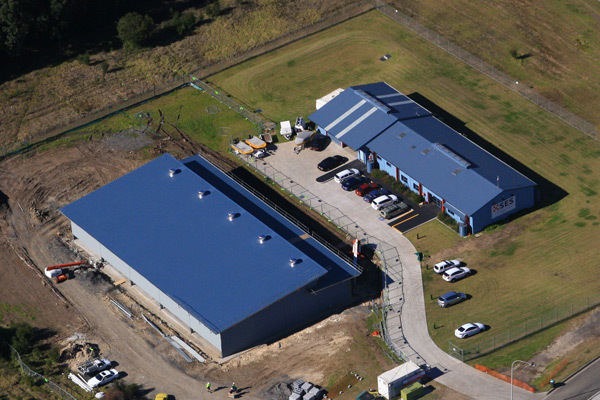 The 1030m2 structural steel and metal clad 6m tall building is the new storage facility for the rescue equipment available for immediate dispatch anywhere in the State of NSW during emergency relief operations. The building contains extensive pallet racking, offices and amenities and is constructed adjacent to the regional SES Command.